Richard Osborne makes his HNHH debut. English singer-songwriter Richard Osborne makes his HNHH debut today with "Playlist." At 24 years old, Osborne already sounds like an experienced veteran, hitting all of the right notes for a special someone who's caught his attention. Complimenting Osborne's Justin Timberlake-esque vocal stylings, the instrumental recalls classic Timbaland--no small feat for up-and-comer Kayzee. Be on the lookout for both of these talented up-and-comers be making reappearances on our front page very soon. If you're feeling the track, be sure to head on over to iTunes and support independent artists. 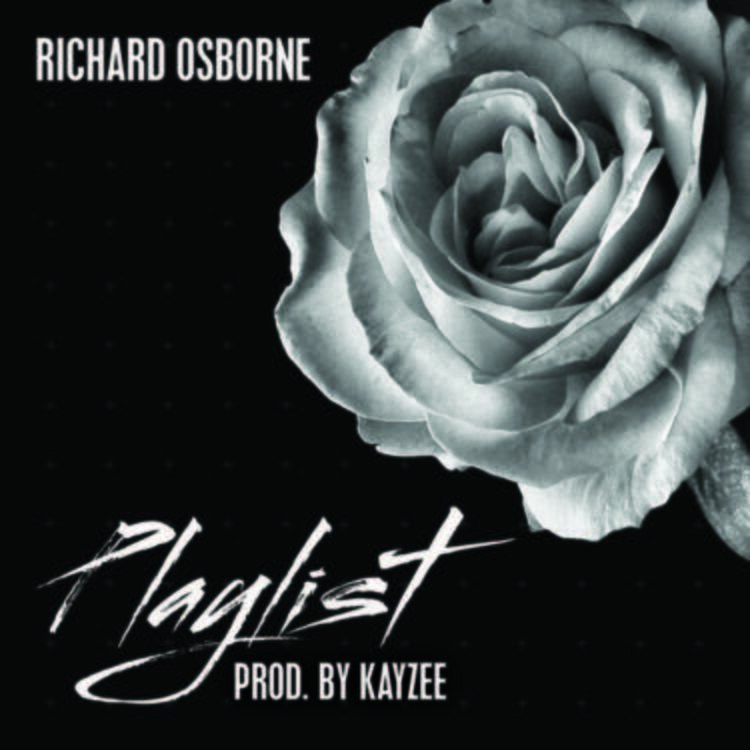 Meanwhile, you can follow Osborne and Kayzee on Twitter for all of the latest updates on any new music that may be on its way.